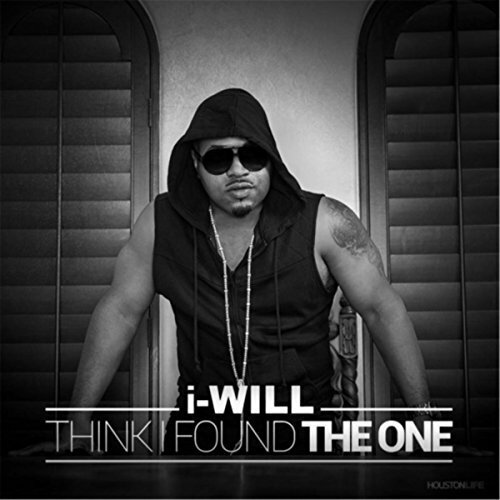 “i-WILL” is an R&B artist from a small town call La Marque, Texas which is 25 miles of Houston, Texas. At a young age while singing in the church he discovered his natural ability. He released his first single ‘My Baby Mama’ in 2000 and has built for himself continuously since then. Empowered and influenced by those in the music industry before him like Stevie Wonder, Sam Cook, Al Green, The Temptations, Jodeci, and more. He’s applied their styles and created his own. He’s worked with some of Houston’s finest, Lil’ O, Big Pokey, J-Dawg, Jhiame, and Jab. He’s working towards placing himself in a power position in the music industry so that his music could be heard by the masses. His current single ‘ I Think I Found The One’ is being promoted worldwide while he works on his freshman album entitled ‘Truth’. i-Will plans to show the industry that his unique style will bring diversity to a time in music that needs it the most.